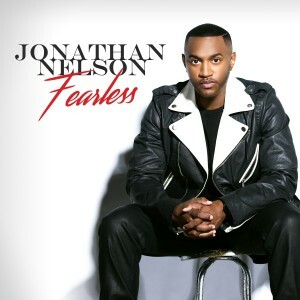 Fearless, the new CD from Jonathan Nelson makes its debut in the number one spot on the Billboard Gospel chart. The album which marks Nelson’s fifth project was recorded live before a capacity crowd at the Faith Center in Sunrise, Florida last year. Fueled by the hit radio single Anything Can Happen, Nelson continues to criss-cross the country making promotional appearances in support of the CD’s release. The new live album recording will take place at The Faith Center in Sunrise, Flordia on Friday, February 20, 2015. Broadcast Music Incorporated (BMI) and Entertainment One (eOne) Music new release “Trailblazers of Gospel Music Live 2013” debut at #10 on the Billboard Gospel Charts. 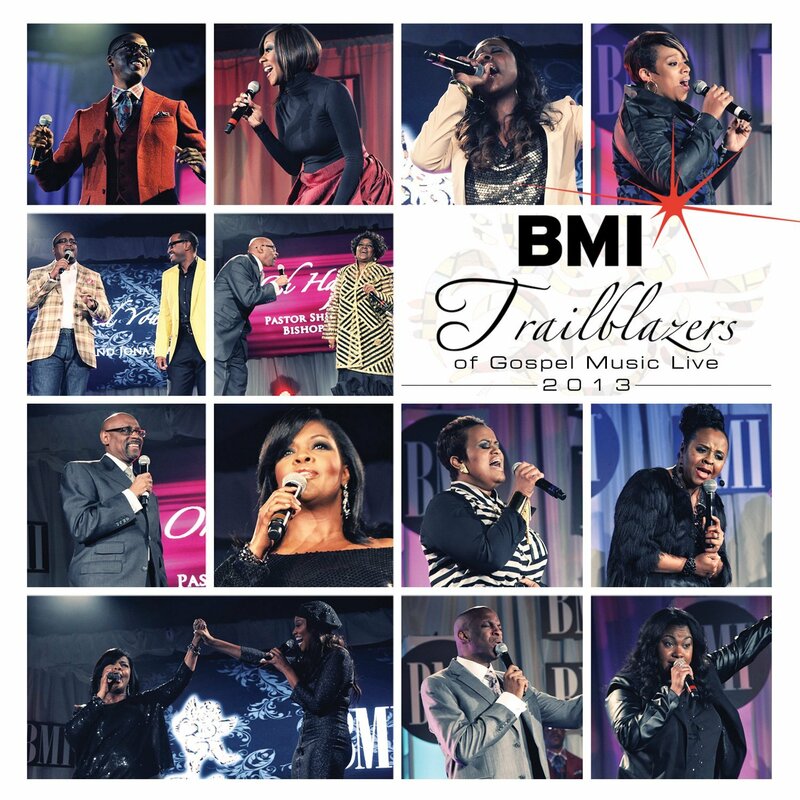 The album is a collection of live performances from the 2013 BMI Trailblazers of Gospel Luncheon held on January 18th in Nashville, TN. The album was released on October 22nd and was a milestone for BMI as it was the company’s first ever recording and sets a standard for other performing right organizations. The album features live performances from Pastor Shirley Caesar, Donald Lawrence and Company, Jason and Jonathan Nelson, Kierra Sheard, and more. Recently, BMI held an invitation only release event in Atlanta that featured newly signed artist Anaysha singing the leading single, “Holy One”. The album is produced by music director Joe “Flip” Wilson and Donald Lawrence with BMI’s Catherine Brewton and Wardell Malloy serving as Executive Producers. The compilation is available online and in stores. 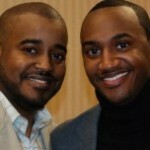 The Brothers Nelson (Jonathan and Jason) and their other siblings announce the second annual Full Nelson Worship and Word Summit September 19-21 in Baltimore, Md. Some of the country’s highly regarded psalmists, prolific preachers and teachers will gather together for this time of impartation and fellowship. 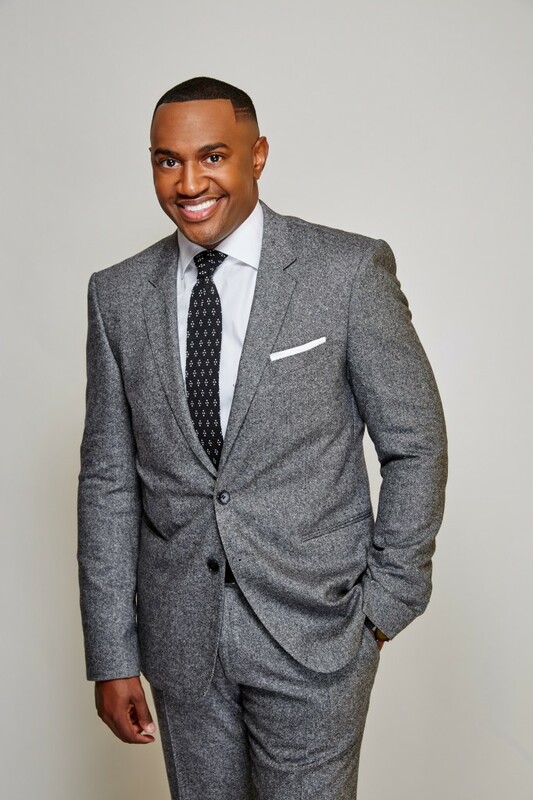 Bishop Marvin Winans preaches on the first night with daytime sessions from Dr. Carolyn Showell, Mike Clemons and Pastor Hart Ramsey. VaShawn Mitchell, Kierra Sheard and The Walls Group will offer music during the nightly services. 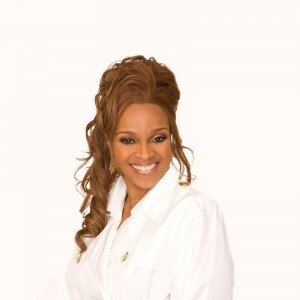 Karew Records, the labe l home of Karen Clark Sheard, Kierra Sheard, The Clark Sisters and Jonathan Nelson announced news of the label’s new partnership with Entertainment One Music beginning with the live recording of Karen Clark Sheard on September 9th in Chicago produced by Donald Lawrence. 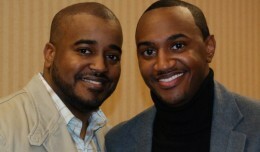 The two entities already share a connection via the BET hit reality series The Sheards. “We are excited to extend the eOne relationship with the Sheard family beyond television into music as well through this new partnership with Karew Records,” said Phil Thornton, Vice President of Marketing and New Business Development at eOne Music, Nashville. Jonathan Nelson is celebrating his first album to debut #1 . 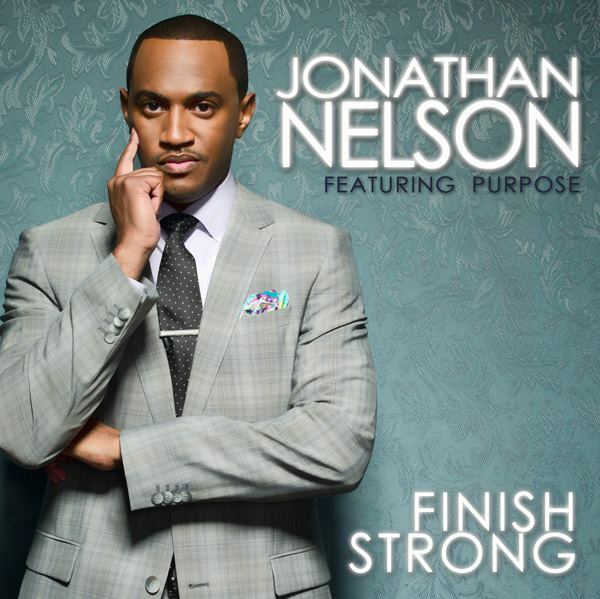 His latest release on Karew Records , “Finish Strong” debut at #1 on the Billboard Gospel Charts. The album features his dynamic group “Purpose” and artist such as Karen Clark Sheard, Todd Dulaney, and more. Finish Strong is available online and in stores. Music Lovers Rejoice as the wait is over (well kinda). 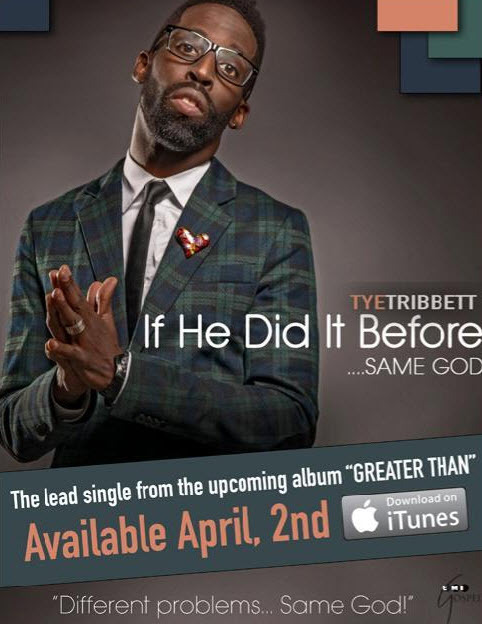 Tye Tribbett’s Same God single that caused a stir at this year’s Stellar Awards drops on iTunes on April 2nd. Also hitting the marketplace is Javen releasing his single (the) Worshipper In Me featuring Jonathan Nelson and the LeChateau Earl Records compilation featuring the hit Broken to Minister from Bishop Iona Locke and Here With You from Damien Sneed and the Levites featuring Anaysha Figueroa Cooper.